Rakuten Securities Hong Kong Limited (RSHK) is a subsidiary of Rakuten Securities, Inc. (“Rakuten Securities”) which is one of the five largest forex brokers in the world^ and a pioneer in leveraged* foreign exchange trading in Hong Kong. Its Rakuten FX trading platform is also popular in Japan. Benefited by tremendous financial capacity and the cutting edge FinTech of Rakuten Securities, Rakuten Securities HK is proud to present an award-winningʊ online forex trading platform – Rakuten FX. Its speedy execution, intuitive layout, and advanced analysis tools, definitely offers a brand new forex trading experience for Hong Kong traders. Our Hong Kong office is conveniently located in Central, close to other major financial companies and organizations. It is easily accessible to the public and provides a welcoming atmosphere to anyone who wants to explore the world of forex trading. Our professional forex specialists are always willing to give aspiring traders demonstrations of our online trading platform. Rakuten Securities HK is monitored by the Securities and Futures Commission (SFC) in Hong Kong. 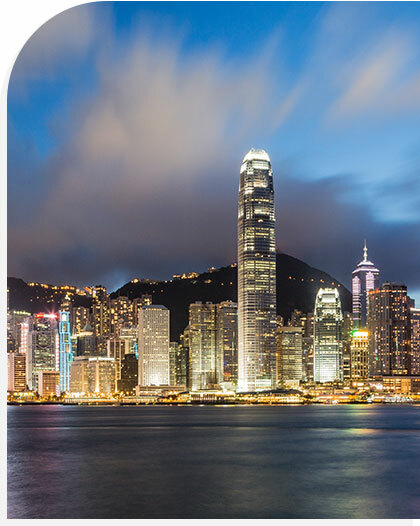 It ensures our clients and their trading accounts are fully protected under Hong Kong’s legal jurisdiction. MARKETSPEED-FX has been honored by GOOD DESIGN AWARD for its achievement of fastest processing speed in the world and especially focusing on usability. Rakuten FX has been honored by capital weekly in Forex Services for reflecting our growing strength and influence on the FX investment landscape. Rakuten Securities, Inc. (“Rakuten Securities”) is the securities division of Rakuten Group which operates as Japan’s largest E-Commerce provider. Our online financial services launched in June of 1999 and have grown to one of the largest online brokerage houses today. Rakuten Securities provides comprehensive financial brokerage services with wide range of asset products; including domestic and international cash equities, derivatives commodities, bonds, investment trusts, ETF, FX, etc. With Rakuten Securities’ strong foundation rooted in Japanese market, today our new mission in Japanese financial world is to welcome and promote various cross-border businesses to overseas investors. Rakuten Group is one of the world’s leading internet service companies, providing a variety of consumer- and business-focused services including e-commerce, eBooks & e-Reading, travel, banking, securities, credit card, e-money, portal and media, online marketing and professional sports. Rakuten Group is expanding globally and currently has operations throughout Asia, Europe, the Americas, and Oceania.